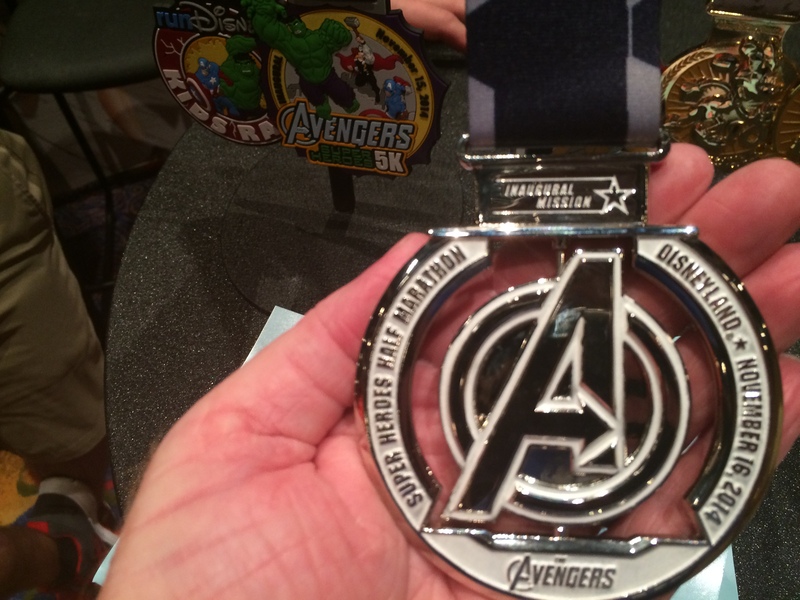 Then, came the official announcement….Avengers Half Marathon Weekend at Disneyland in November! A month later, I registered! On March 25th, I registered! 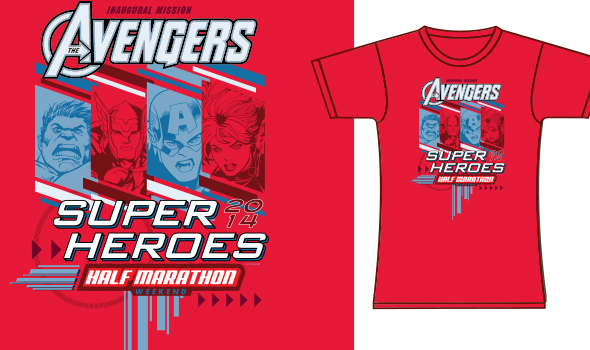 In less than an hour, the Avengers Super Heroes Half Marathon at the Disneyland Resort was SOLD OUT! 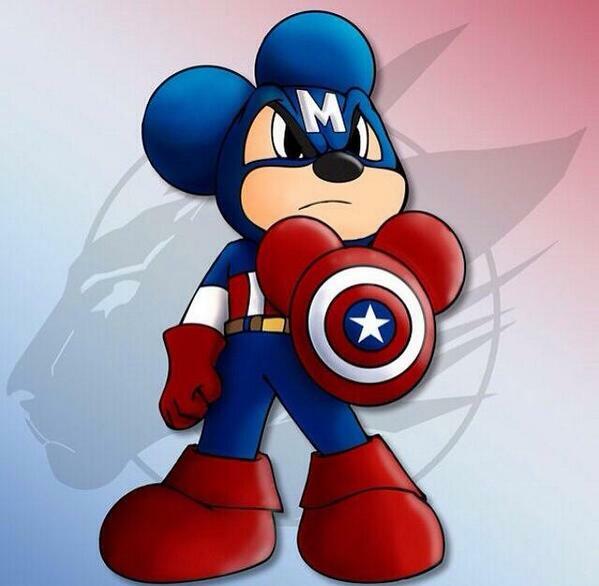 Captain Mickey couldn’t be happier! A training program was released! Today, runDisney released their official maps. 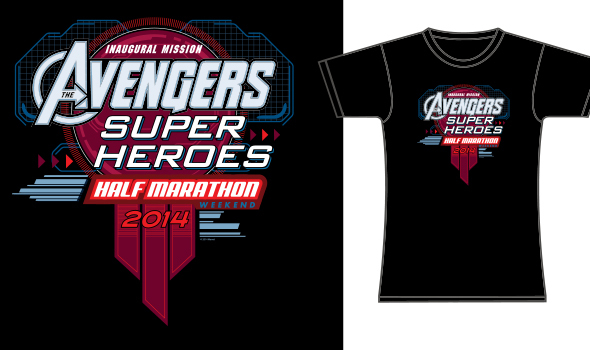 Above is the Avengers Super Heroes 5K. 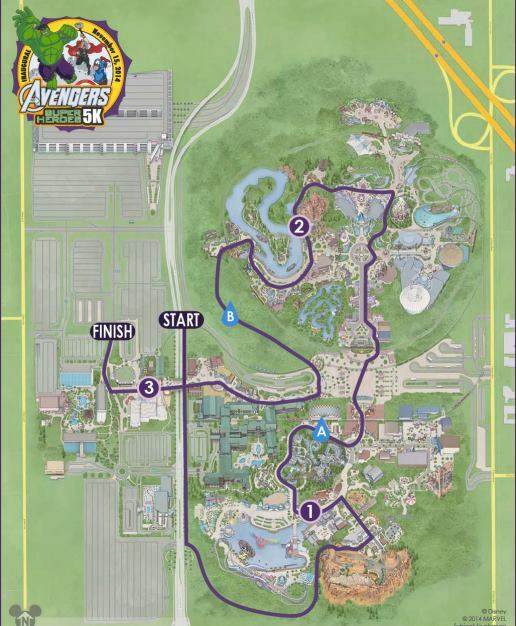 Here’s the official Avengers Super Heroes Half Marathon race course! Are you excited yet? I know I am. My feelings about the course are the same as when I saw the USTAF version. I’m not happy about running so much on the Santa Ana River Trail (it looks like about a mile and a half). I love that we get to run through Angel Stadium again! On October 18th, I’m scheduled to run 12.5 miles. 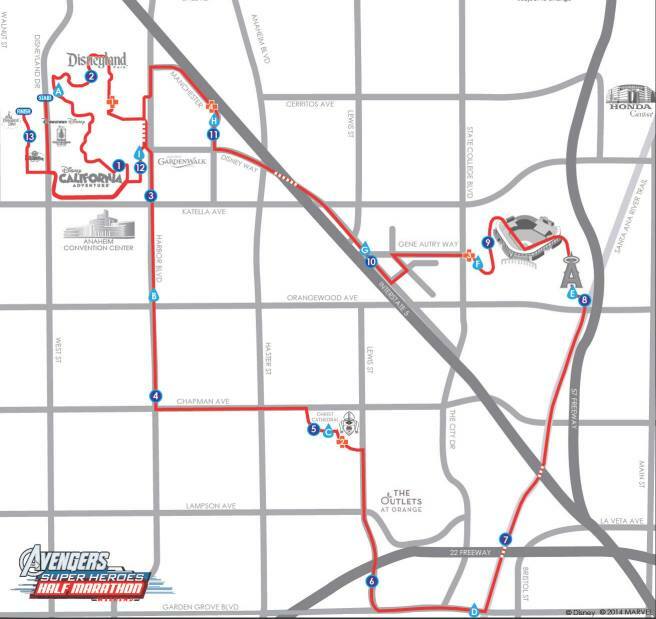 Like I’ve done for the Disneyland Half Marathon route, I’m planning on covering as much of the Avengers Super Heroes route as I can. 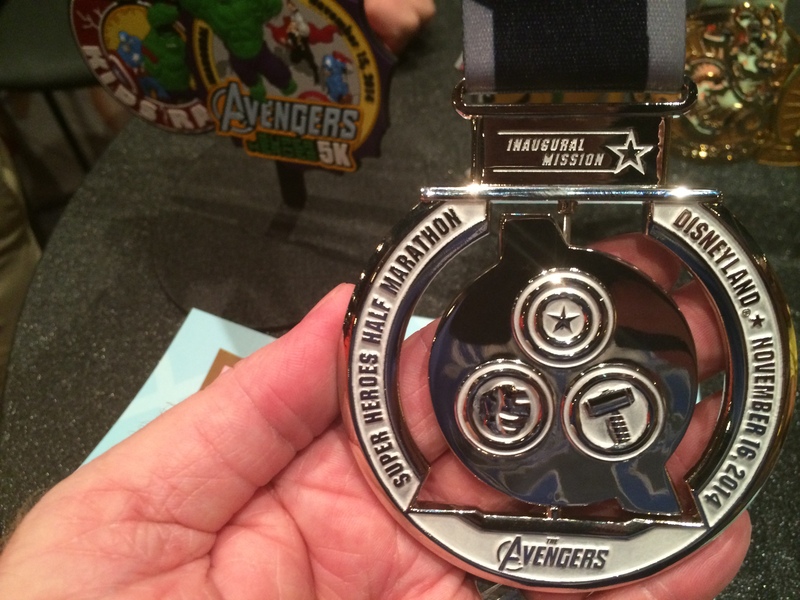 I’ll put together a similar set of posts on the Avengers Super Heroes Half Marathon as I did with the Disneyland Half Marathon to get you all prepared for the differences this course will offer. I love that the course is different from Tink and the Disneyland Half. 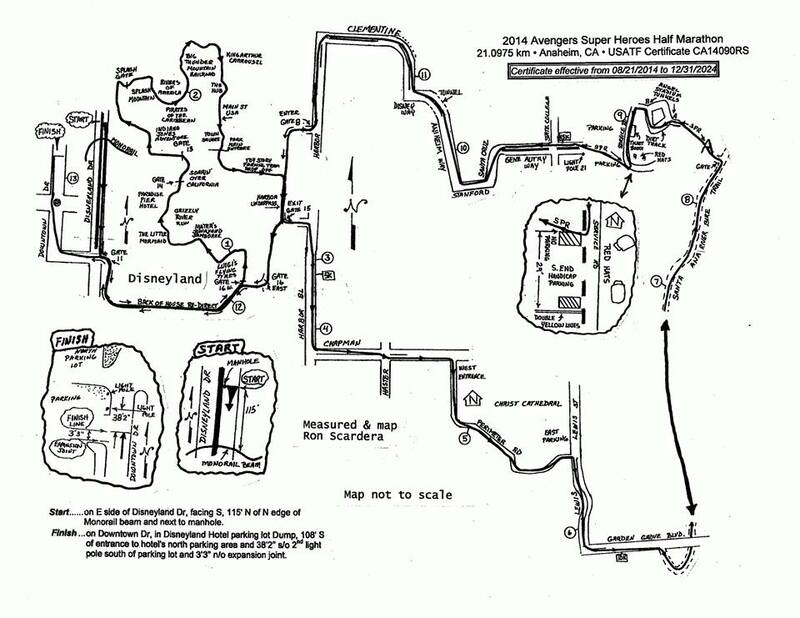 I wonder what the Star Wars Half Marathon course will look like. 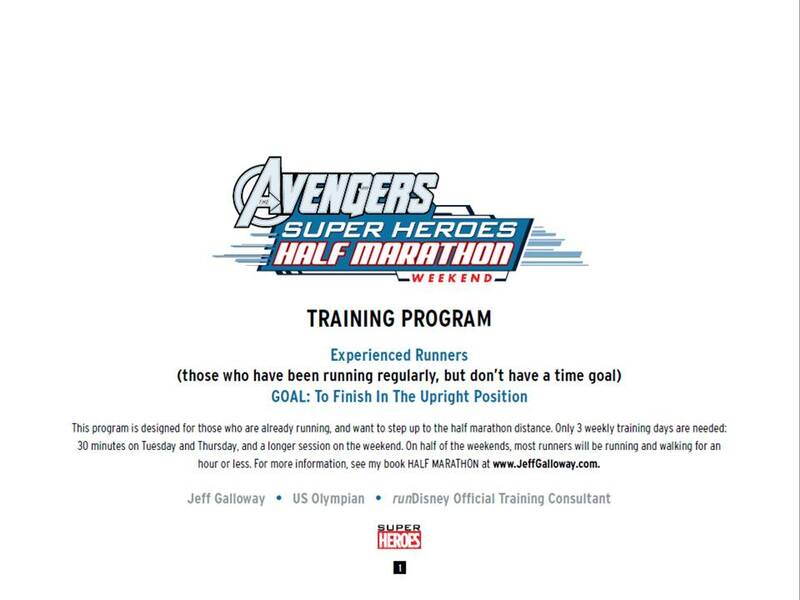 The runDisney news doesn’t stop with the release of the Avengers courses. Another announcement also came today. They called it the Goofy Giveback. As of around 7pm on Tuesday night, this is what the sales looked like for the Walt Disney World Marathon Weekend. It appears that the Goofy’s Race and a Half Challenge has had some problems selling. 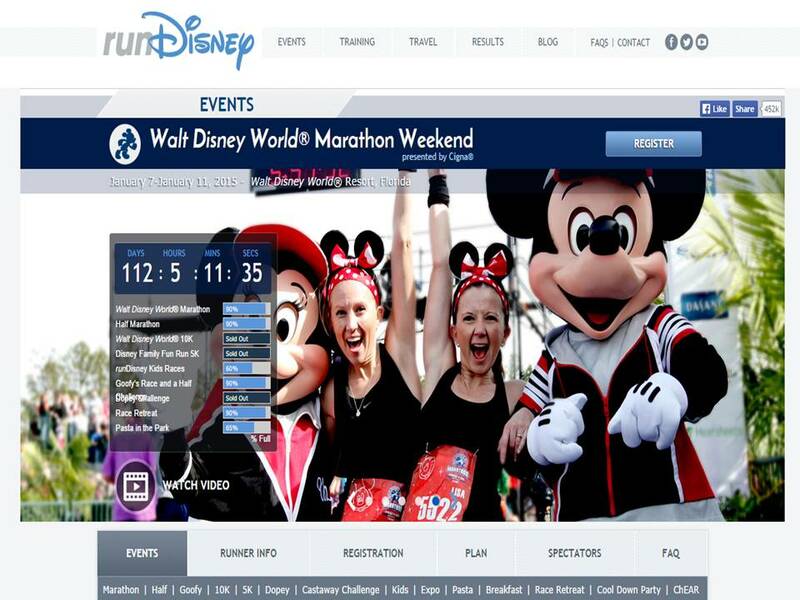 So, runDisney had released some of the spots that would have gone to Goofy registrants and opened spots for the Walt Disney World Marathon and the Walt Disney World Half Marathon. Given that this is the 10th anniversary of the Goofy’s Race and a Half Challenge, I’m sure the folks at runDisney are surprised it’s had such a hard time selling out. Especially with how fast the Dopey Challenge sold out. So, if you want in for the Walt Disney World Marathon or Walt Disney World Half Marathon, you’ve been given a second chance. Sign up quick! 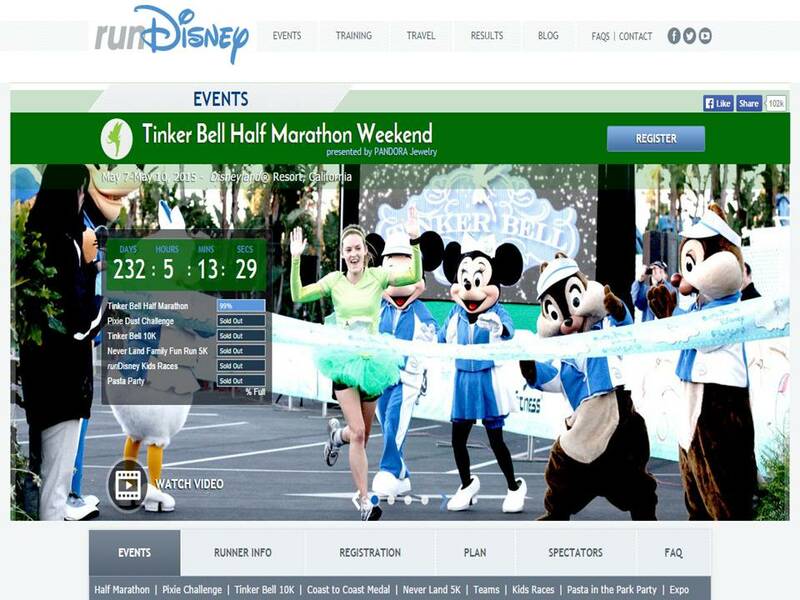 In another bit of surprise…the Tinker Bell Half Marathon still had 1% remaining to sell as of Tuesday night. Given how fast the Disneyland Half Marathon, Avengers Super Heroes Half Marathon, and Star Wars Half Marathons sold out, it’s really surprising that Tink is still open in September. 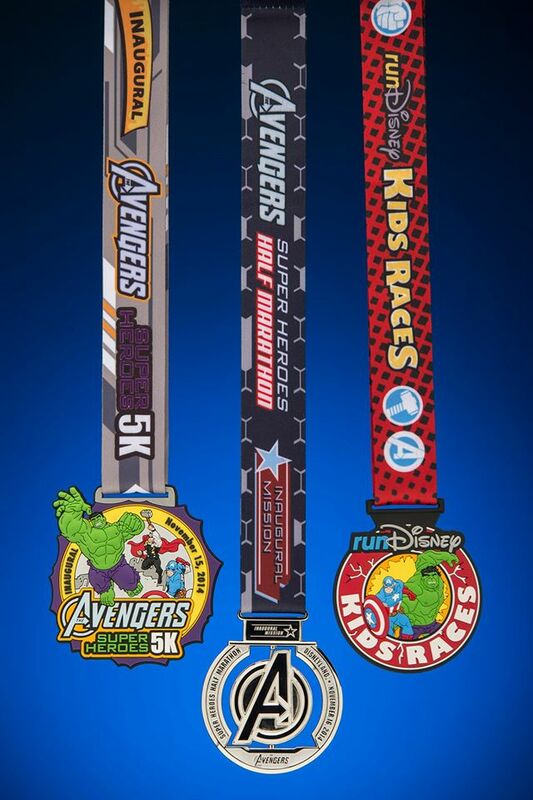 I can’t help but wonder if slower sales for Goofy’s Race and a Half Challenge and the Tinker Bell Half Marathon might cause runDisney to rethink the rumored announcement of a runDisney race at Disneyland Paris for next year. Personally, I’m surprised that the Goofy’s challenge hasn’t sold out yet because it is the 10th Anniversary. However, with Tink, I think that the move to Mother’s Day Weekend has hurt sales. I’m confident that both will eventually sell out. However, I’m also going to be interested to see how future races sell. 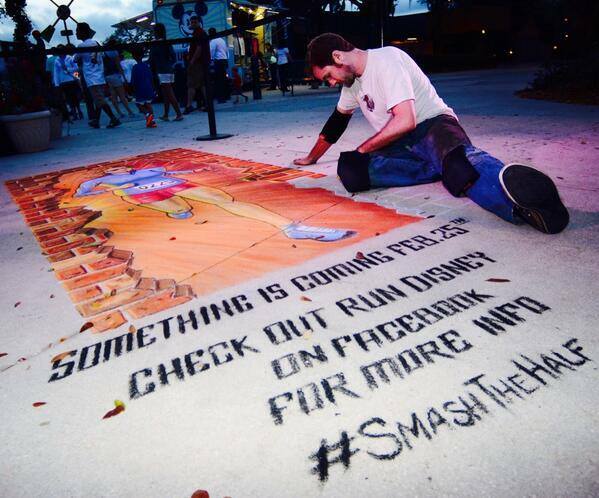 Has runDisney over saturated the market? Time will tell. 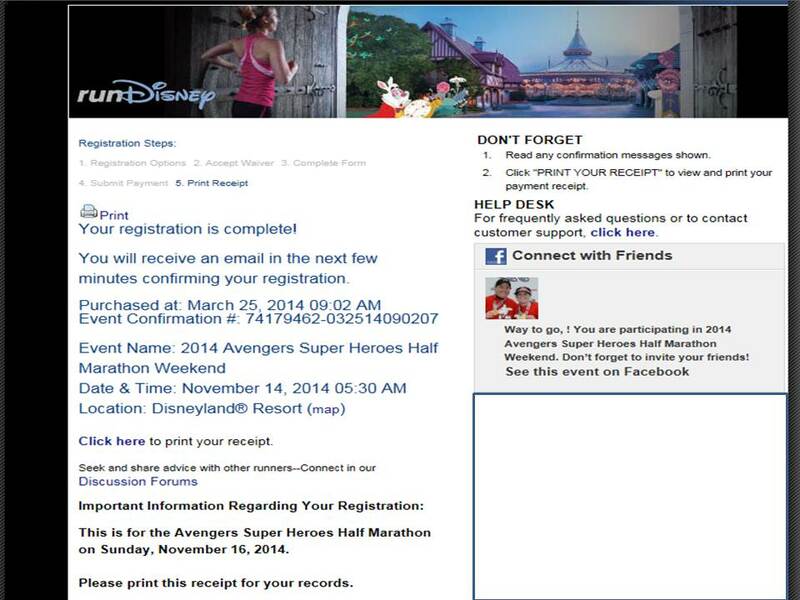 I’m getting more and more excited for the Avengers Super Heroes Half Marathon! We now have less than 2 months! 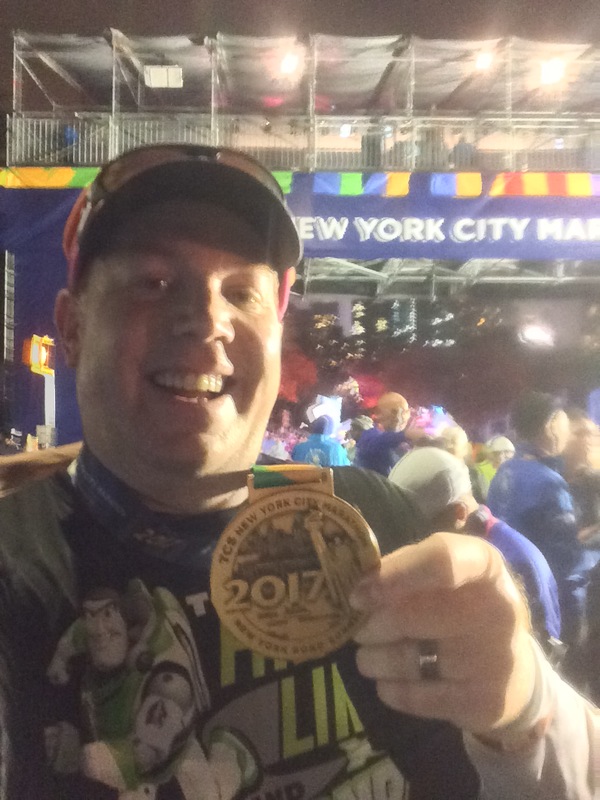 Since I will not be running the Avengers Half at Disneyland in November, or the Walt Disney Marathon weekend in January, I thought I would share this information from Why I RunDisney! Great stuff! Since I am not running either of these events I am going to reblog this out to help share the info! Love your blog! I’m also super surprised that Tink has taken so long to sell out, but I think a combination of lot of races going on sale in a narrow window… and a two new race weekends at Disneyland… aaaaaand the shift to Mother’s Day all were factors. 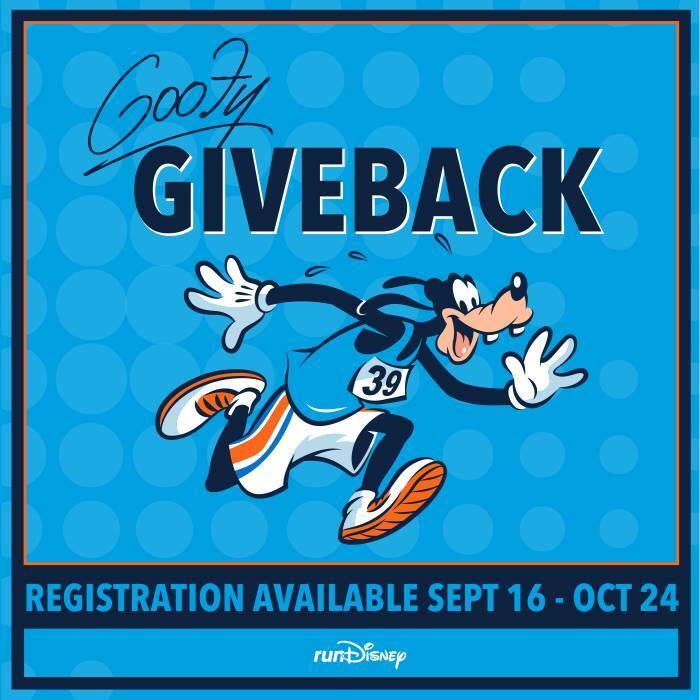 I’m less surprised that Goofy 2015 hasn’t sold out — after all, the addition of the Dopey Challenge means that runners who “only” complete the Goofy feel like they’re not doing enough! We’ve run two Goofys, and even considered signing up for the first Dopey, but decided to hike the Inca Trail instead. 🙂 But anyone who can complete a Goofy can complete a Dopey, so why not just plus up? Have fun with the rest of your training! I agree. I think moving Tink to Mother’s Day weekend was a big factor in the slower sales. Adding two Disneyland races also contributed to the slower sales. As for Goofy, I have wondered how many Dopey runners would be “only” Goofy runners if Dopey were not an option. I do agree that if you can do the Goofy, you can add the 15k needed to do the Dopey. Then Goofy was still open in August, and I blacked out. When I came to, I had signed up for Goofy and booked a hotel and airfare.. Haha whoops. I wonder if Goofy is taking so long to sell out because they had A LOT of spots for it to celebrate the 10th aniversery… It was at 89% full Monday. Then Tuesday they opened up 10% of the Marathon and Half Marathon spots, and Goofy only jumped up to 90% full? Seems a bit odd to me. You blacked out and found out that you’d signed up for Goofy? Too funny! It’s amazing how many times us runners trip and fall only to find out that in the process we signed up for another race! Have fun with the races! I loved running the Walt Disney World Marathon this year! No, us European fans need Paris. I want to fly one hour to run a race for a change not 13! Although I admit the jetlag does work in my favour when getting up at 4am. I’m looking forward to a new course too. Well, I have no official word one way or another. 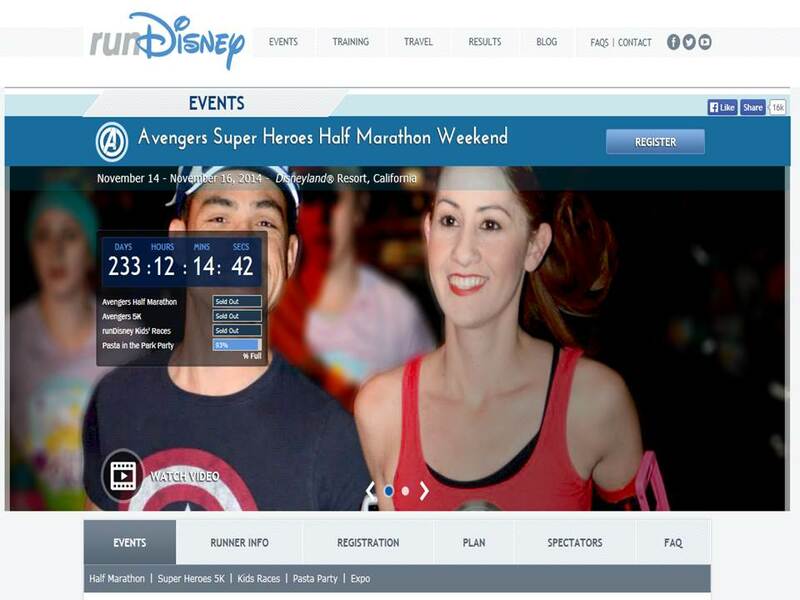 I’m sure that a runDisney half marathon and/or marathon at Disneyland Paris will probably have no problems selling out. After all, I’m sure there are many Europeans that would love to have a race close to them, like yourself. Plus, there’s the other runDisney fanatics that will use a race at Disneyland Paris as an excuse to take the trip to Paris. Well I know for me – it is not that the market is over saturated, but the prices are so high! I would love to run the inaugural races but I can’t afford the hit to the bank! Even cutting it by $50 would be a great help. Also after this years Dumbo, I am a little hesitant to fork over so much cash when the main reason I run disney is for the characters – who seemed to be lacking this year. … We’ll see. I also agree that moving Tink to mother’s day definitely hurt sales. Good luck at the Avengers!